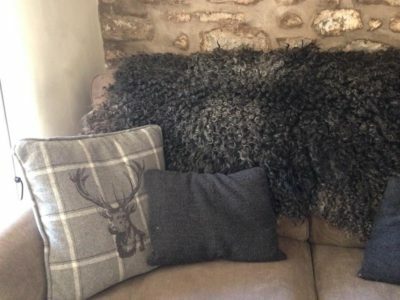 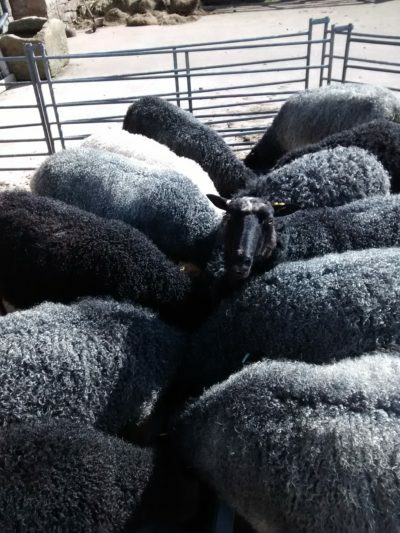 I live in East Cumbria UK ,have a small farm and keep a flock of Gotland sheep. 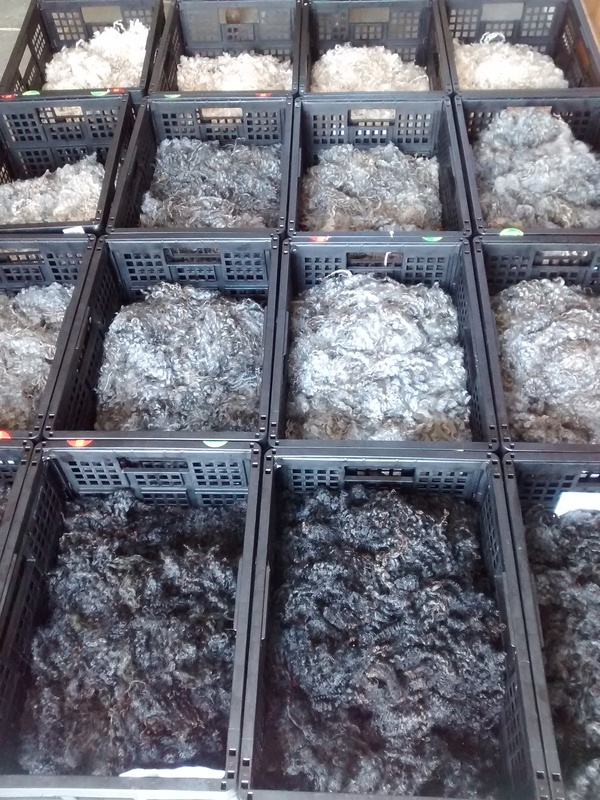 I process their fleece from shearing ,to hand washing and specialise in carding into large wool batts for hand spinners and felt makers. 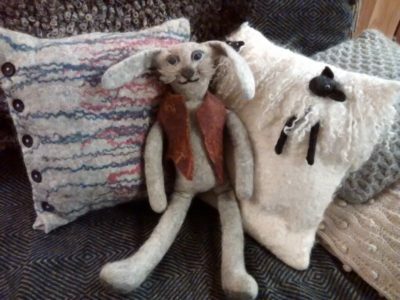 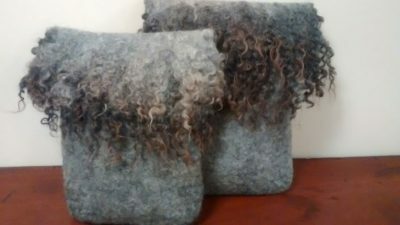 I love felt making and working with locks from fringes to whole felted rugs, Workshops on request for 2 -4 persons . 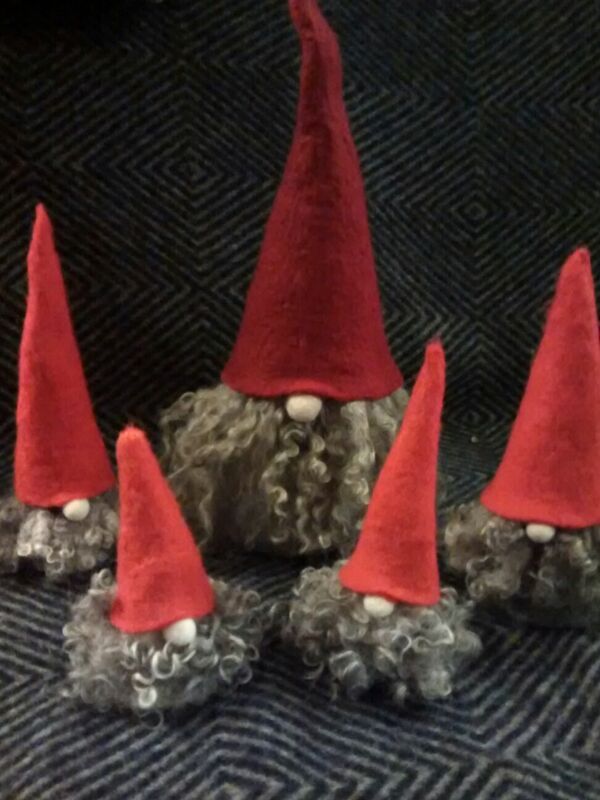 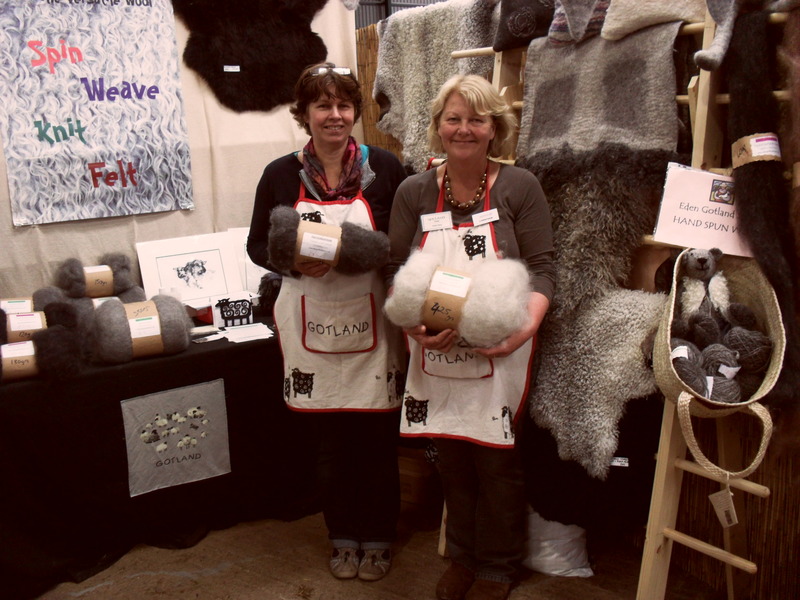 I have a stand at woolfest each year where Eden Gotland Sheep products can be brought and live sheep seen.